James Horner was born in 1953 in Los Angeles, California. Already in the Hollywood system, his father, Harry Horner, was a television director in the 1950s and production designers for films such as The Heiress (1949), Born Yesterday (1950) and The Hustler (1961) - and won 2 Academy Awards. James began his musical career on the piano at a young age, and eventually moved with his family to England. He studied at the Royal College of Music in London with avant-garde composer György Ligeti. Upon returning to the United States, Horner began his studies at University of California at Los Angeles (UCLA) for his bachelor's degree. After graduation he stuck around at UCLA eventually receiving his master's degree in composition and music theory. While working on his doctorate at UCLA, he taught music theory. While still working on becoming a classical composer, his avant-garde piece "Spectral Shimmers" was premiered in Indiana in 1978. That same year, Horner got a glimpse of the film scoring business when he was asked to compose music for American Film Institute documentaries. Forgoing his doctoral work, Horner was hired for Roger Corman's New World Pictures in 1979. With New World Pictures he composed his first film score to The Lady in Red (1979). The same company led him to film scores to Humanoids from the Deep (1980) and the big-budget Battle Beyond the Stars (1980). He branched out his style with the Oliver Stone thriller The Hand (1981) and horror flick Wolfen (1981). The relative unknown composer was then thrust into the Hollywood score landscape with Star Trek II: The Wrath of Khan (1982). The breakthrough score launched his career and led him to more big films. That same year was the jazz-inspired score to 48 Hrs. (1982). Never more popular, Horner began composing scores at a rapid pace. He continued his range with films like Gorky Park (1983), Something Wicked This Way Comes (1983) and a return to sci-fi with Krull (1983). He returned to the Star Trek franchise with his score to Star Trek III: The Search for Spock (1984). His style of traditional orchestral instruments mixed with electronic effects became notable in these early 80s scores. In 1985, Horner’s wrote his first score with director Ron Howard – Cocoon (1985). That same year he wrote the varied scores to The Journey of Natty Gann and Commando. 1986 was a hit year for Horner. He scored the Disney attraction Captain EO, his synth score to The Name of the Rose (1986), the animated adventure An American Tail (1986) and the sci-fi follow-up, Aliens (1986). Even after the extremely short time to compose the score and vowing never to work with director James Cameron again, Aliens gave Horner another hit at the box office as well as his first Academy Award nomination. An American Tail was also a hit, and garnered multiple awards and nominations, mostly for the hit song “Somewhere Out There”. (Oscar nomination, Golden Globe nomination, Grammy win). His scores tended to get more thematic as time went on as apparent in Willow (1988), a reuniting with director Howard. That same year he scored the animated film The Land Before Time (1988). In 1989 he worked on the family film Honey, I Shrunk the Kids (1989) with its throwback to Raymond Scott. Field of Dreams (1989) with its almost minimalist synth sounds was nominated for an Academy Award. One of the most effective drama scores by Horner was Glory (1989). The score was nominated for the Golden Globe and won a Grammy. And with that, James Horner ended the decade as a hit player in Hollywood. With Braveheart (1995), Horner reunited with director Mel Gibson in his Scottish award winner. Horner’s penchant for bagpipes/uilleann pipes and sweeping melodies worked perfectly for the film. 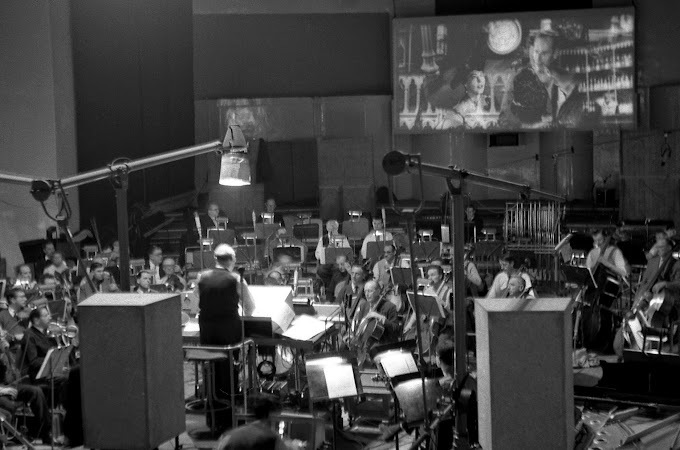 One of Horner’s most popular scores, it was nominated for the Golden Globe, BAFTA, and Oscar. That same year he scored the kid-flicks Casper (1995) and Jumanji (1995) and the ever popular Apollo 13 (1995) with director Ron Howard. Apollo 13 was also nominated in the same year’s Oscar category as Braveheart. In 1997, he reunited with James Cameron for what is now considered his crowning achievement – Titanic (1997). While the blockbuster is known for its love theme “My Heart Will Go On”, Horner also used Celtic instruments and the ethereal sound of singer Sissel. 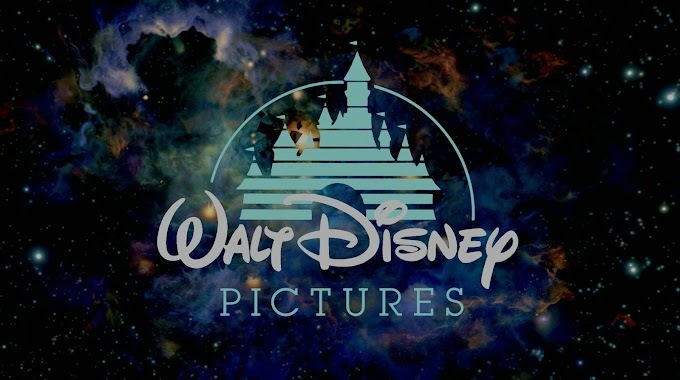 The film’s score received notice just as much as the film itself, racking up a BAFTA nomination, Golden Globe and Oscar wins. The hit song also won a Grammy, Golden Globe and Oscar. Seeming to slow down after Titanic, Horner chose his projects wisely, trying something at each turn. At the end of the decade he scored large films like The Mask of Zorro (1998), Mighty Joe Young (1998) and Bicentennial Man (1999). His choosiness of films led him to many more smaller and interesting films in the 2000s, but continuing his relationship with several directors. With director Wolfgang Peterson, Horner wrote the very moving score to The Perfect Storm (2000). That same year was the box office smash How the Grinch Stole Christmas (2000), again partnered with director Howard. While looking for new challenges, Horner turned down larger projects like Harry Potter and Lord of the Rings, and instead went with films like Enemy at the Gates (2001) and Ron Howard’s A Beautiful Mind (2001) which received Grammy, Golden Globe and Oscar nominations. In the next few years, Horner scored more intriguing films like The Four Feathers (2002), Windtalkers (2002), dark score to The Missing (2002) – which was his last film with director Howard, and House of Sand and Fog (2003), which was nominated for an Academy Award. 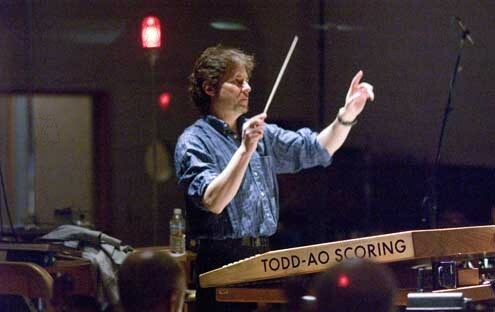 Ever the fast composer, Horner stepped in (with 2 ½ months left) to completely rescore Troy (2004) for Wolfgang Peterson after he rejected Gabriel Yared’s completed score. In 2005, he returned to the Spanish sound with The Legend of Zorro (2005) and suffered replacement problems himself with Terrence Malick’s The New World (2005). In 2006, Horner premiered a short theme for CBS Evening News with Katie Couric, as well as scoring Mel Gibson’s brutal Apocalypto (2006). While not rare for him, Horner brought his piano playing to the forefront of The Boy in the Striped Pajamas (2008), and returned to children’s adventure with The Spiderwick Chronicles (2008). It was a reunion with James Cameron that brought Horner’s name back to the spotlights. He returned with sweeping themes and ethnic sounds for the 3D blockbuster Avatar (2009). Again he racked up BAFTA, Oscar, Golden Globe and Grammy nominations, and Golden Globe and Grammy nods for the song “I See You”. Replacing Atli Örvarsson, Horner stepped into the remake of The Karate Kid (2010). He was also reunited with director Jean-Jacques Annaud (The Name of the Rose, Enemy at the Gates) for Black Gold [Day of the Falcon] (2011). In 2012, Horner composed two top-notch scores, the first being For Greater Glory: The True Story of Cristiada (2012) and the return to superheroes with The Amazing Spider-Man (2012). Upcoming Horner has an adaptation of Romeo and Juliet (2013) and possible sequels to Spider-Man and Avatar. Horner's fast pace and his way of seeking adventures led him to interesting projects and expanding his musical vocabulary. His work on dramatic films is perhaps his best, bringing the weight of the drama to the forefront. Even in adventure or children's films, his thematic work is always malleable for several situations. Critics have pointed out Horner’s overuse of a trumpet motif found in several of his scores and a tendency to plagiarize from classical music as well as his own scores. Working on some of the biggest Hollywood blockbusters ever, his music has been heard on the massive amounts of albums sold. His collaborations with directors James Cameron and Ron Howard show his adaptability and have made Horner one of the most sought-after and popular film composers working today.